In December 2012, Samsung had made announcement on the Samsung Galaxy Grand phone but there was no confirmation as to when the device would be launched. Finally, the dual SIM phablet device has been launched at a price of Rs 21,500 in India. Going by the features, the phone can be classified as a mid-range phone. Hence, Samsung disappoints by placing a costly price tag on it. The best thing about the Galaxy Grand is that Samsung manages to cater its customer with a 5inch display smartphone that supports dual SIM functionality. 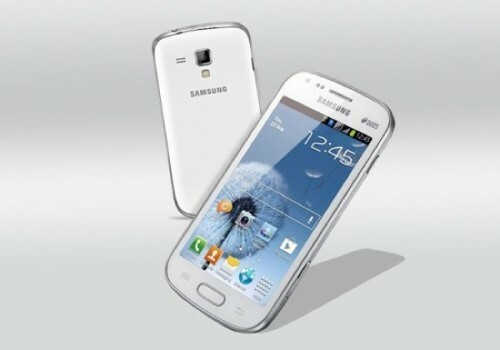 As far as looks are concerned, the Galaxy Grand appears very similar to the Galaxy S3 but it is much larger in size. The Samsung Galaxy Grand is powered with 1.2GHz dual-core CPU. Like most of the new Android smartphones in the market, even this one runs on Android 4.1 Jelly Bean OS. It is coupled with 1GB RAM. 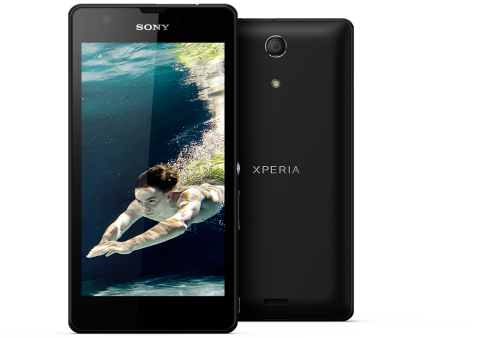 It has got 8GB internal storage capacity. Another place Samsung disappoints is that the 5inch large screen only offers a low resolution of 480 x 800 pixels. This reminds of us the Micromax A110 Canvas 2 dual SIM phone which also offers similar specs. It has also got 5inch display that supports 480 x 854 pixels. The Galaxy Grand is going to face tough competition from Micromax Canvas 2 that was already released in November 2012 and already Micromax has managed to sell thousands of Canvas 2 handsets. The Canvas 2 is available for around Rs. 10,000. 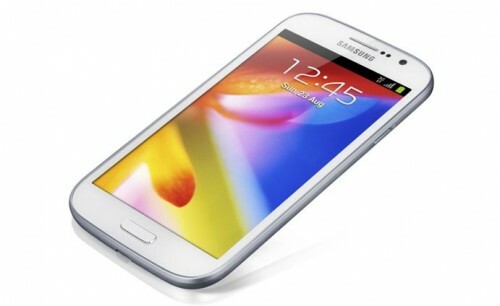 For people who prefer to go with well-known brand name, Samsung Galaxy Grand can be a reliable choice. Its dual SIM facility allows you to manage your work and personal contacts through a single device. Samsung Galaxy Grand also offers multi-window feature which is one major USPs of Galaxy Note II. The Micromax Canvas 2 comes with a battery of 2000mAh whereas the Galaxy Grand features a slightly better battery of 2100mAh. Even though the phone is shipped with Android 4.1 Jelly Bean, we expect that it will receive the Android 4.2 update few months down the line. 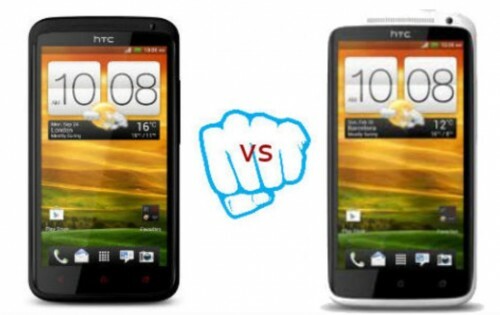 At there are couple of 5inch smartphones available in the market offered by different manufacturers. The only major problem with Galaxy Grand is its price. The price of the Galaxy Grand is almost twice more than the other similar device available in the market. Micromax recently made announcement on the upgraded version of Canvas 2 called the Micromax Canvas HD which packs in the same 5inch display but with support for 1280 x 720 pixels and quad-core CPU. The expected price of the device is Rs 15,000 which again shows that the Galaxy Grand which weaker tech specs as compared to Canvas HD but is still priced high. Samsung Galaxy Grand is definitely not a bad device at all. In fact, it is one of the best dual SIM phones out there. It brings in cool features like S Voice, Direct Call, Smart Alert and many more. There is an auto call forwarding option to divert incoming calls automatically to the other SIM card on your phone when you are busy talking on a call.